Foreign Aid does a lot for Ethiopia, especially in the health sector, emergency situations, education, employment and a great many other things. 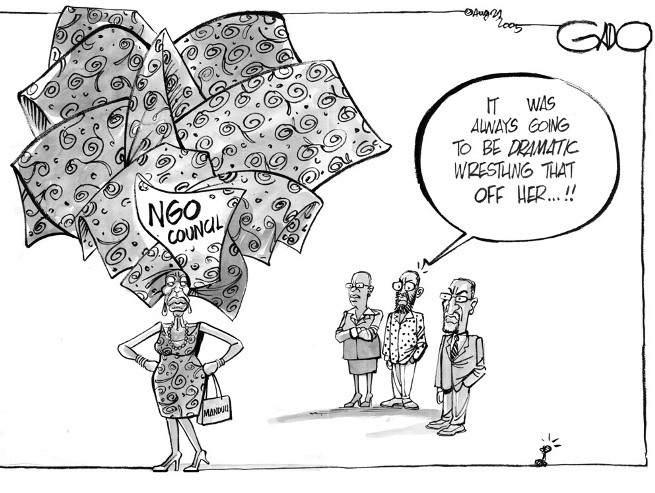 Unlike our neighboring country Kenya, most foreign companies are NGOs and not private businesses. In light of this figure, the US recently hinted that it might cut foreign aid to quite a number of countries over the Jerusalem vote and Ethiopia is one of those countries. Last year Ethiopia was the recipient of over 938 million dollars and that has helped in the construction of schools, job-creation programs and health improvement initiatives. As for Ethiopian Job seekers especially those engaged in the social sector, NGOs are quite attractive for their fair wages and with the benefits that come with them. Considering these facts, the news seems quite worrying. Not that the country is solely dependent on US aid but should departments be shutdown and aid cut off the wave will definitely be felt. However, the news isn’t all bad. The bill has yet to be approved and there is a shifting trend in the country particularly within the employment sector and gradually the country is moving away from NGOs and becoming a MICE destination, this stands for Meetings, Incentives, Conventions and Exhibitions, and this means more jobs in the service and tourism industry. MICE, simply speaking, diversifies the tourism sector, build country image, attract investors, and create ample opportunity for the domestic private sector. It also benefits airlines, hotels, venues, car rentals, event organizers, banks, interpreters, booth owners, tour operators, logistics, catering companies and tourism and travel consultants and more. Could this be the next big industry that takes over? As this takes the term trade not AID motto quite seriously, job seekers might consider brushing up their skills and seek experience in these industries. According to Dagmawi Dawit, Ethio-jobs, the country would be likened to Kenya where business primarily drives growth.